For reasons of effectiveness, efficiency and equity, Australian law reform should be planned carefully. Academics can and should take the lead in this process. 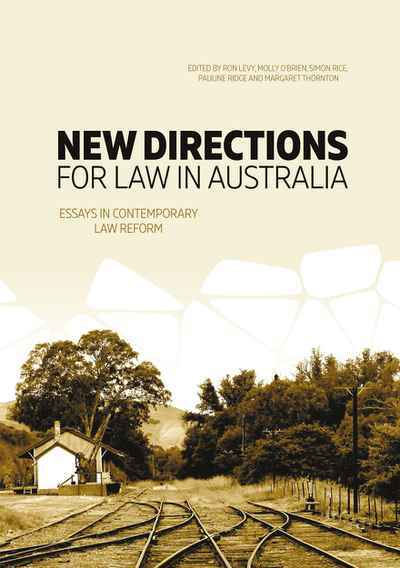 This book collects over 50 discrete law reform recommendations, encapsulated in short, digestible essays written by leading Australian scholars. 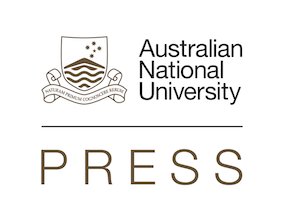 It emerges from a major conference held at The Australian National University in 2016, which featured intensive discussion among participants from government, practice and the academy. 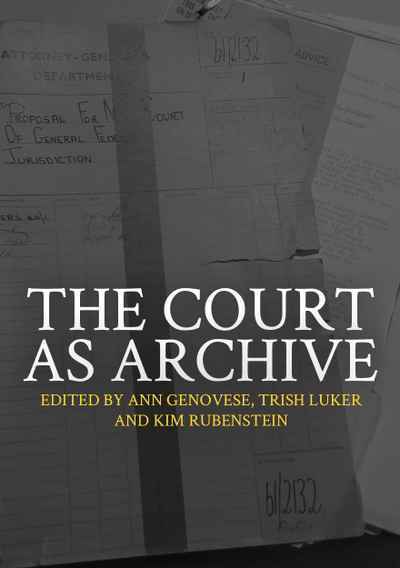 The book is intended to serve as a national focal point for Australian legal innovation. It is divided into six main parts: commercial and corporate law, criminal law and evidence, environmental law, private law, public law, and legal practice and legal education. In addition, Indigenous perspectives on law reform are embedded throughout each part. This collective work—the first of its kind—will be of value to policy makers, media, law reform agencies, academics, practitioners and the judiciary. It provides a bird’s eye view of the current state and the future of law reform in Australia.